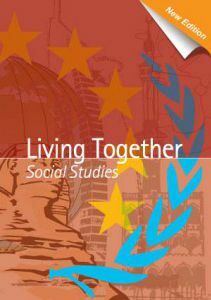 Enter the exciting world of social studies presented in a fresh and inspiring format. 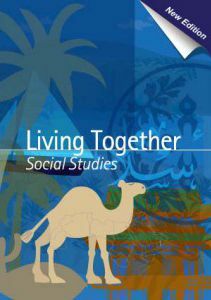 Brilliant pictures and concise information about the world in which we live make learning a pleasurable experience . 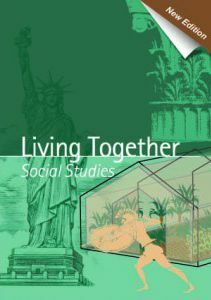 Explore ancient Egypt and Greece as well as the modern societies of the United States Canada and Europe. Unlock The Mysteries of The Middle East And Broaden the Minds of Your Students With Our Comprehensive Three Courses. Discover the art of reading maps and understanding graphs. Learn about ways in which your student can participate in making the world a better place to live in.